Alexis Sanchez and Jesse Lingard are both in contention to start for Manchester United at Bournemouth on Saturday after returning to full fitness following injuries. Sanchez has been struggling with an abductor injury and has been reduced to substitute appearances against Newcastle and Chelsea in recent weeks, while Lingard has been battling to overcome a groin injury. Both were on the bench for United's 2-1 win over Everton last Sunday - Lingard came on in the 95th minute - but boss Jose Mourinho admitted neither were fully fit. 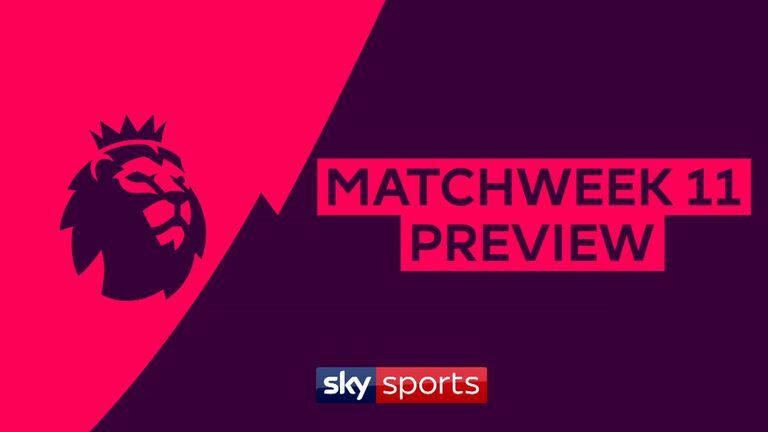 Bournemouth vs Manchester United is a Sky Sports Six-a-Side game this week. Mourinho said: "Jesse [Lingard] and Alexis [Sanchez] are in a much better position than last week because last week was an effort from them to be available to help the team. "But now it is a different story. Now, Alexis and Lingard after one good week with the team, they are ready to play, really." 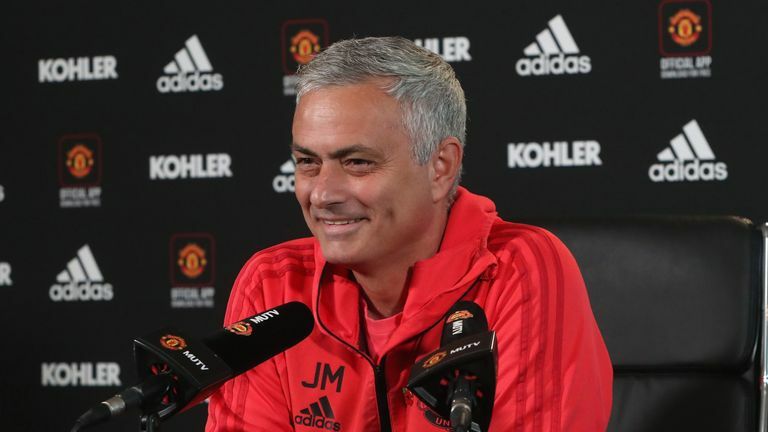 Manchester United manager Jose Mourinho insists his team will finish in the Premier League's top four this season despite an indifferent start. Meanwhile, Bournemouth boss Eddie Howe insists United remain the favourites, despite his side's impressive start to the season. 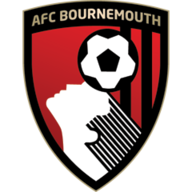 The Cherries have won nine of their 13 matches in all competitions, including three of the last four in the Premier League, and Howe's team are sixth in the table, two places and three points in front of United. When asked if his side are favourites, he said: "I wouldn't agree with that. Every time you play Manchester United as Bournemouth, Manchester United are favourites for the game. 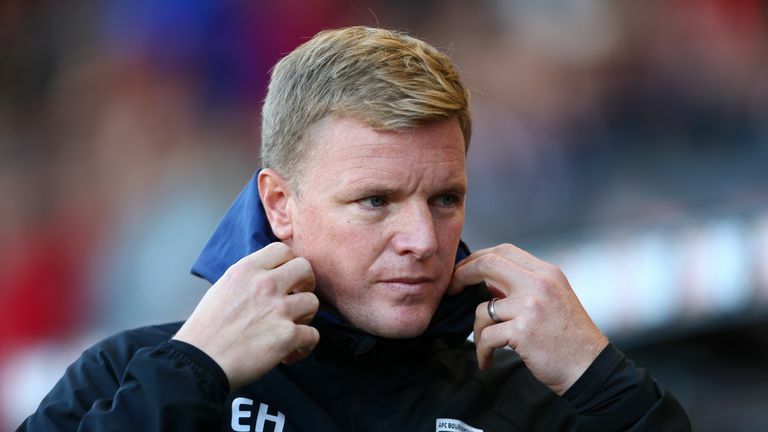 Bournemouth manager Eddie Howe says his side need to perform above their best if they are to beat Manchester United in the Premier League. "Players need to know to get anything out of the game, they are going to have to excel, perhaps even above what we have done this season, to get a positive result. That's my message to the players. Whenever you play the elite teams, the big guns, you have to outperform your levels. "You have to hit your very top to get a result. We have found that before, you can't play below your best and expect to win. The challenge is to win and go harder." Bournemouth captain Simon Francis is a doubt. The defender is nursing a slight groin problem following the Carabao Cup win over Norwich in midweek. A scan on the injury has shown no serious damage and Howe will make a late decision on his fitness. Joshua King remains absent. The Norwegian forward has missed the last two games with an ankle injury and will not be ready to return against his former club. Mourinho has not provided an update on Phil Jones, who last featured for the club on September 25. After winning their first Premier League meeting with Man Utd (2-1 in December 2015), Bournemouth are winless in their last five against the Red Devils (D1 L4). Bournemouth are unbeaten in six Premier League home games (W4 D2), with their last defeat at the Vitality Stadium coming against Manchester United in April (0-2). Eddie Howe's side have kept a clean sheet in each of their last three Premier League games - they've never done so in four consecutively in the top-flight. Manchester United have won their last two Premier League visits to the Vitality Stadium, by an aggregate score of 5-1. United have won just two of their last seven away Premier League games (W2 D2 L3). In their 10 Premier League games this season, Man Utd have conceded 17 goals and kept just one clean sheet; after 10 games last term, they'd conceded just four goals and kept eight clean sheets. Man Utd's Anthony Martial has scored in each of his last three Premier League games (4 goals in total) - he's never scored in four in a row in the competition. Under Jose Mourinho, Paul Pogba has been directly involved in more goals in all competitions than any other Man Utd player (20 goals, 22 assists). Bournemouth's Callum Wilson has been directly involved in nine goals in 10 Premier League games this season (5 goals, 4 assists) - just one fewer than he was in 28 games last term (8 goals, 2 assists). It's a hard one to call, too. 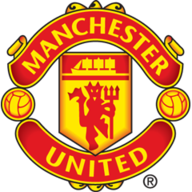 I went with Manchester United last week, 2-1 against Everton, because they're Manchester United. It's very hard to go against them. But I'm going for a draw here, and it's a massive compliment to Bournemouth. That's how far they've come, and also where Manchester United have gone too.